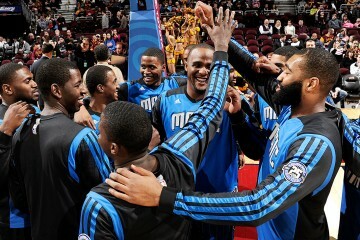 Wins were hard to come by last season for the Orlando Magic, as Frank Vogel’s club won 29 games in the 2016-2017 campaign. Changing of the team’s culture is something Vogel was brought in to help with and early on the Magic are trending the right way. 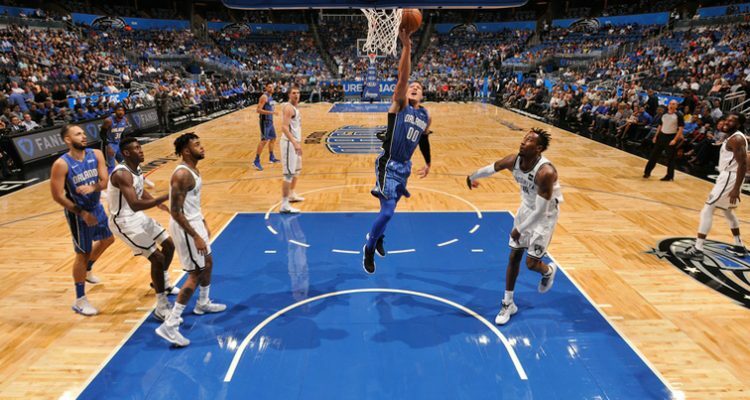 Orlando received a career night from forward Aaron Gordon, who scored a game-high 41 points in the Magic’s 125-121 victory over the Brooklyn Nets on Tuesday night at the Amway Center. 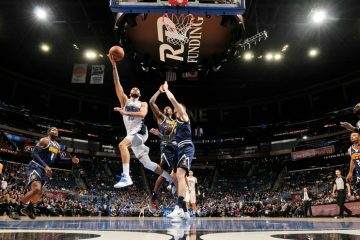 The Magic improve to 3-1 on the season and look to string three wins in a row when they host the San Antonio Spurs on Friday night for a 7 p.m. tip-off. Gordon had his best game of the young season, as the 22-year old went 5-for-5 from 3-point range and shot 14-of-18 from the field. The forward also made 8-of-10 on free throws and collected 14 rebounds. After being tied at 61-all at halftime, Brooklyn (2-2) controlled the third quarter and out scored the Magic 35-26 in the period. 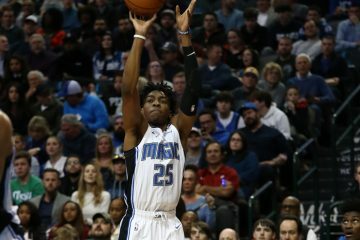 The final quarter would belong to Orlando, however, and the Magic edged the Nets 38-25 and got some clutch shooting from Gordon, who hit the go-ahead 3-pointer with 36 seconds remaining. Evan Fournier and D.J. Augustin added 28 and 19 points, respectively.